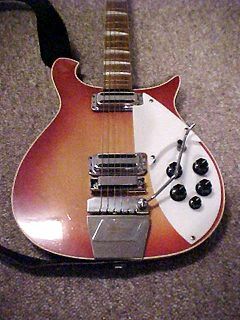 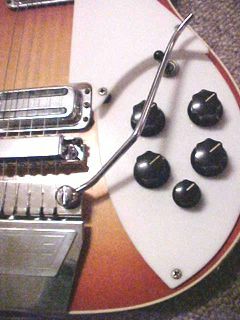 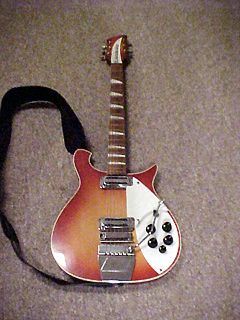 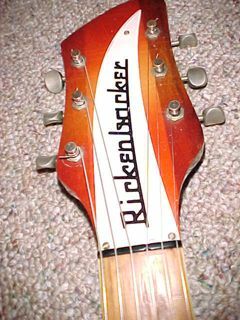 Model 625 is a Deluxe version of the the model 615. 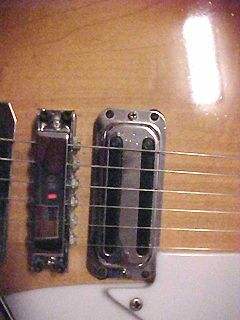 Bound body and neck, double pickguard, triangle inlays and Ac´cent Vibrato tailpeice. 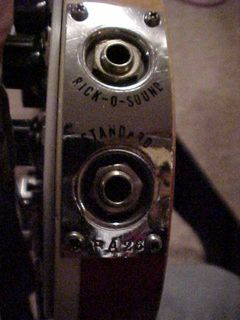 Rick-O-Sound stereo jacks. 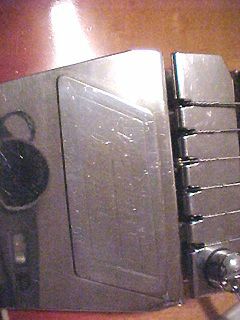 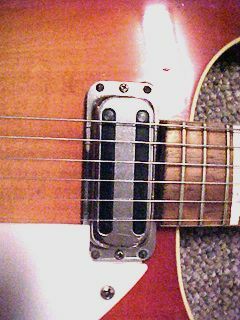 Vibrato tailpiece with the Ac'cent logo.